Last night we did an impromptu interview with Matt. 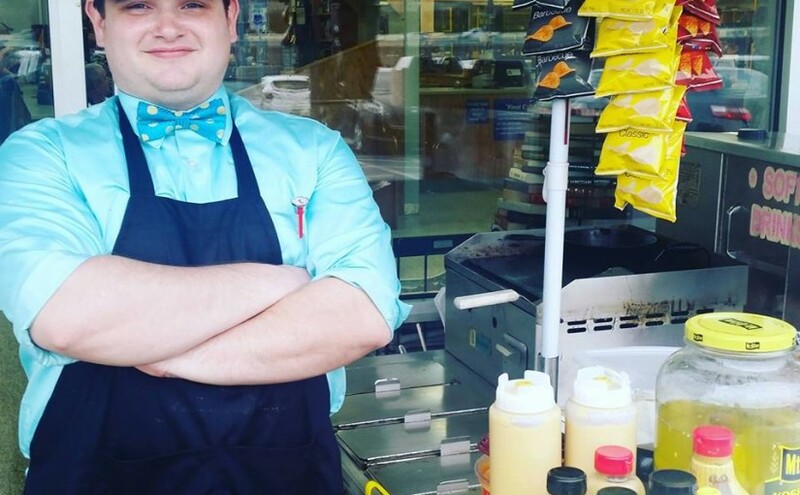 He’s the owner/operator of Bow Ties and Hot Dogs out of Knoxville, Tennessee. 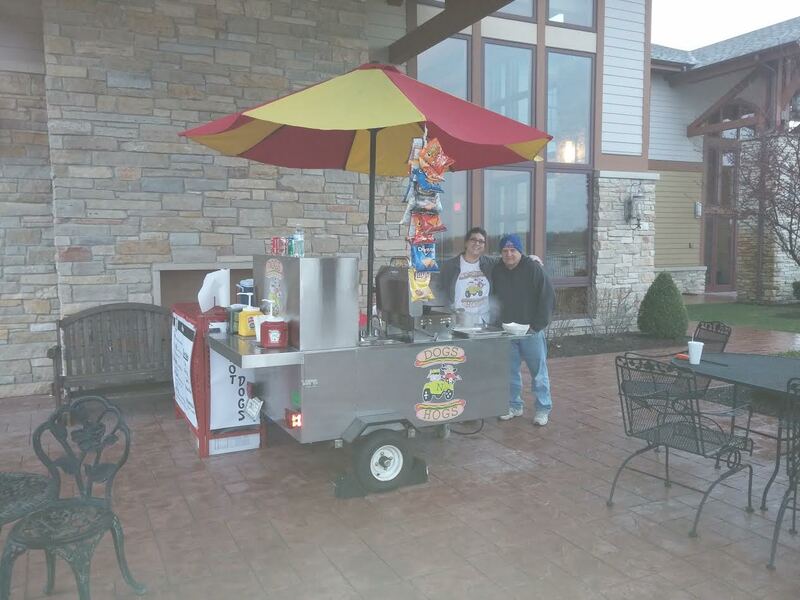 This relatively new hot dog vendor has grown exponentially over the past few months and is now overwhelmed with requests for catering and gigs all over East TN. Find out how he got started, how he has grown his business and much more. You’ll hear his best advice for new vendors and for those wanting to get into catering. You can follow him @bowtieshotdogs or on Facebook here. If you’re a member of VendorsUnited.com you can hear his special podcast about cutting your food waste expenses. My first two years, I did great, but I made tons of mistakes and my first few days weren’t great at all (in my opinion). Certainly not anything like Dogs N’ Hogs first day. I must admit it made my day! I read his email just before midnight and boy did it make me happy. I love good news, I love great news even better. Every time I get an email or phone call like this… I get all happy. It makes it all seem worthwhile. Did you see that? $220 in net sales!!! 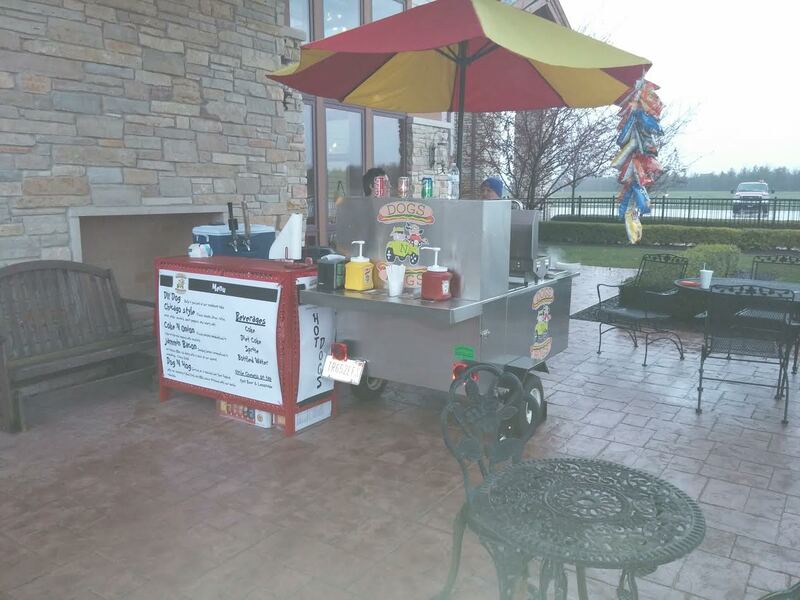 Excellent first day, heck… it’s a great day any day! 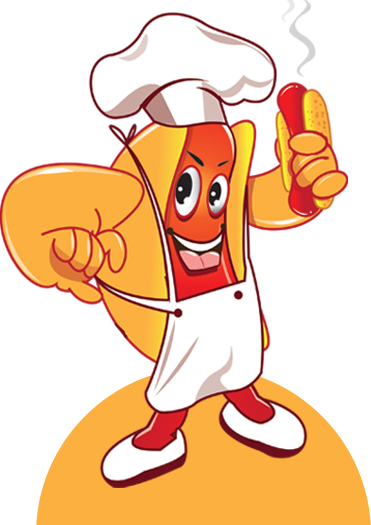 Last Chance To Join The LIFETIME HOT DOG MAFIA! We broadcast live at StreetFoodVendor.tv and via our Google Events page every first Sunday of the month at 9PM EST. Join us for the next one with your questions, comments or We broadcast live at StreetFoodVendor.tv and via our Google Events page every first Sunday of the month at 9PM EST. Join us for the next one with your questions, comments or We broadcast live at StreetFoodVendor.tv and via our Google Events page every first Sunday of the month at 9PM EST. Join us for the next one with your questions, comments .We broadcast live at StreetFoodVendor.tv and via our Google Events page every first Sunday of the month at 9PM EST. Join us for the next one with your questions, comments or We broadcast live at StreetFoodVendor.tv and via our Google Events page every first Sunday of the month at 9PM EST. Join us for the next one with your questions, comments or We broadcast live at StreetFoodVendor.tv and via our Google Events page every first Sunday of the month at 9PM EST. Join us for the next one with your questions, comments . We broadcast live at StreetFoodVendor.tv and via our Google Events page every first Sunday of the month at 9PM EST. Join us for the next one with your questions, comments or We broadcast live at StreetFoodVendor.tv and via our Google Events page every first Sunday of the month at 9PM EST. Join us for the next one with your questions, comments or We broadcast live at StreetFoodVendor.tv and via our Google Events page every first Sunday of the month at 9PM EST. Join us for the next one with your questions, comments .